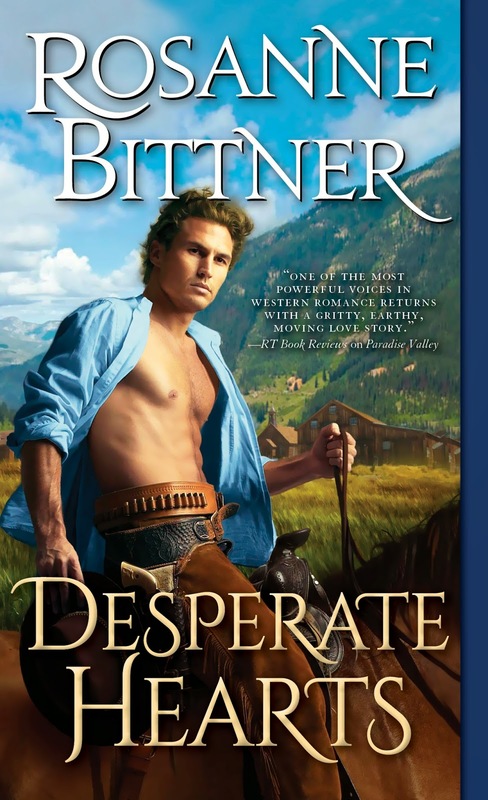 One reader writes, "Many people tend to sneer at romance novels...not realizing the appeal they have for all audiences and the work that goes into them to make them authentic." Well, thanks to all of you, I'm happy to say that my books are reaching all audiences, men and women, from teens to octogenarians, encompassing all walks of life and all ethnic backgrounds. Because of your response to my writing, I have now sold books for foreign publication in Russia, Taiwan, France, Sweden, Finland, Norway, Italy, and the Netherlands. I receive letters from Malaysia, South Africa, Brazil, Australia, the West Indies, Singapore, and Egypt, and email from Canada and Japan. Wow! I read the Savage Destiny series years ago and it hit me right in my heart. When I read Zeke's death I had a hard time getting through the pages for the tears rolling down my cheeks. Once I finished that book I couldn't even read the last book of the series for several months. It was amazing how deeply these characters imbedded themselves in my heart. Once I finally read the final book it was like finding closure. I recently bought them again on Kindle and starting reading the series again. It's been years since I read them but once again when I read Zeke's death I almost couldn't see the screen because of the tears in my eyes that just flowed down my cheeks. Here we are years later and still these characters feel like old friends. I've never read a story or series that hit me square in my heart like these. I just wanted to say thank you for writing Zeke and Abbie's story. They will be on my Kindle forever. Who can you recommend who writes books like you do (you're not writing them fast enough...LOL) with great character development, tragedies, unbelievable love relationships, epic in nature? Not that easy to find. I'm hoping you can steer me to some authors who can keep me busy until your next one comes out. My favorite books of yours are "Thunder on the Plains" and the "Savage Destiny" series. Unbelievable, impossible to forget characters and wonderful stories to present them in. I want to feel the pain of the characters and travel through their stories unable to wait for the next page. I know there have to be some authors trying to compete with you but I haven't found them. Hope you can help and hope you are frantically working on your next one. I absolutely love your books. You are an incredible writer, making history come to life. I actually feel I?m in the era of the novel that's how intense you create the story. I can curl up on my couch on the long, cold winter nights and just read. My all-time favorite book is Prairie Embrace and I truly embrace this book every year. I first read it in 1990 (I can't even remember where I purchased it) and then I put it away and couldn't locate it. I stumbled on it 10 or so years later and now ever since 2003; I have read it once every year. I especially enjoy the love between Tohave and Katie, her loveless marriage and how Tohave taught her to love and to see the beauty of the land. You span the seasons in nature and show readers the unbelievable strength of the characters in that time period. I appreciate how you weave historical events through your romance novels, i.e. the Wounded Knee Massacre (I read the story of the baby found under her mother's dead body which was not a good ending; I wish it were Katie who actually took in the baby). What a tragedy and blight on the United States government! But I love reading about the Native Americans and their heritage. I am intrigued with the characters of Tohave and Katie, Jacob and Dora and even Aunt Jessica in this story. 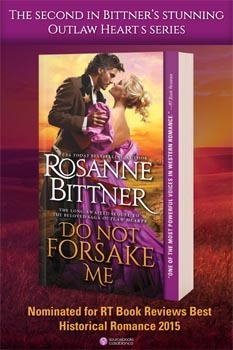 I can really relate to Katie and her evil husband, Ezra Russell, who reminded me of my ex-husband - so cruel! I was hoping you would write a sequel to this novel since Tohave and Katie only found each other again during the last several pages. Other than the Bible, Prairie Embrace is by far the best book I have ever read. Song of the Wolf is up there among the greats too! I have purchased several DVDs on historical interracial romance such as Unbowed, Cheyenne Warrior, Stolen Women, Captured Hearts, The New World and "Black Fox/Black Fox II." I also purchased Squanto: A Warriors Tale, Bury My Heart at Wounded Knee? and the PBS Collection We Shall Remain to learn about the history and contributions of Native Americans in our culture that remain even today. Thank you so much for sharing your gift!! I have never been a big reader. However this summer just by chance I was at the library and happened to pick up a book written by you. Into the Prairie I could not put the book down. I read while my husband watched TV. I than found the book Tender Betrayal. Went back to a different Library and started reading your series of Mystic Dreamer, Mystic Vision and now I am about to finish Mystic Warriors. It only takes a week to read one of your books. I am amazed at your descriptions. I don’t know if my being born in Wyoming helps but I feel connected to the west. You see I live in Rhode Island and have been here for forty years. I left Cheyenne, Wyoming when I met my husband in the service. Thank you so much for your wonderful books. Any suggestions as what to read next would be appreciated. "I first read Savage Destiny as a teenager & it was one of my favorites!! Lost the original paperback over the years and it was like loosing a friend. 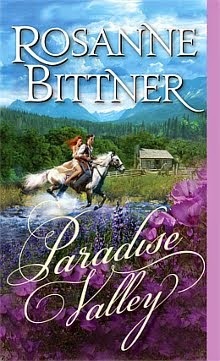 Fast forward 20+ years and I'm glancing through the Kindle bookstore and stumbled across Rosanne Bittner's Where Heaven Begins. A little disappointed Savage Destiny wasn't on Kindle, but decided to take a shot. Loved it!! A year later, I saw Savage Destiny on Kindle. "It's a series!?!?!!!" My husband, "What??" Me: "Oh, nothing. Just spending more money on Amazon." Bought the whole series & read it all this summer. Like a bad addiction, I decided it wasn't enough & ordered Wildest Dreams. Again, loved it. I'm really tempted to buy Paradise Valley, but I need to get the kids ready for back to school. It seams I completely ignore everyone and everything when I get caught up in a book! On of my other favorite authors has disappointed me the past few years. I'm over joyed to have rediscovered Rosanne Bittner and happy to see she's not just as good as I remember, she's better! !